March 19 (UPI) — Mammals boast an unprecedented diversity of forelimbs, allowing mammalian species to adopt a variety of lifestyles and adapt to a wide range of habitats. When Lungmus and Field Museum curator Ken Angielczyk surveyed the arms of mammals’ ancient relatives, they found forelimb diversity began to dramatically expand around 270 million years ago, around the time therapsids emerged. “This is the first study to quantify forelimb shape across a big sample of these animals,” said Lungmus. The survey — detailed this week in the journal PNAS — revealed greater variation among therapsid forelimbs. 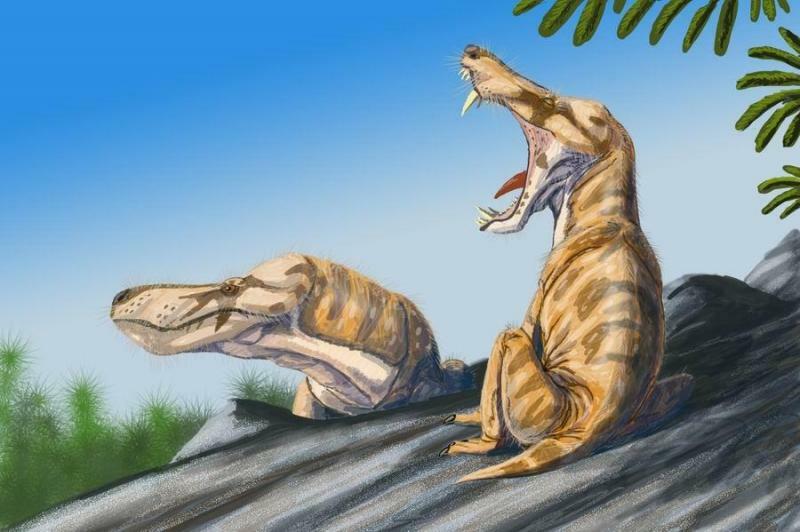 “The therapsids are the first synapsids to increase the variability of their forelimbs — this study dramatically pushes that trait back in time,” said Lungmus.